Below is the results for all teams that played this past weekend at the JVA World Challenge up in Louisville. 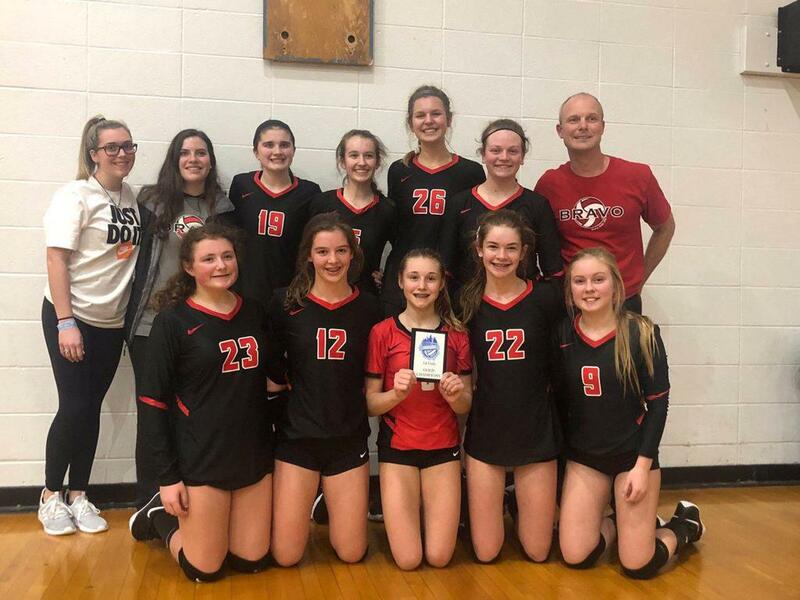 A special congratulations to BRAVO 12 Black for winning in Copper Division in a hard fought 3 set match. 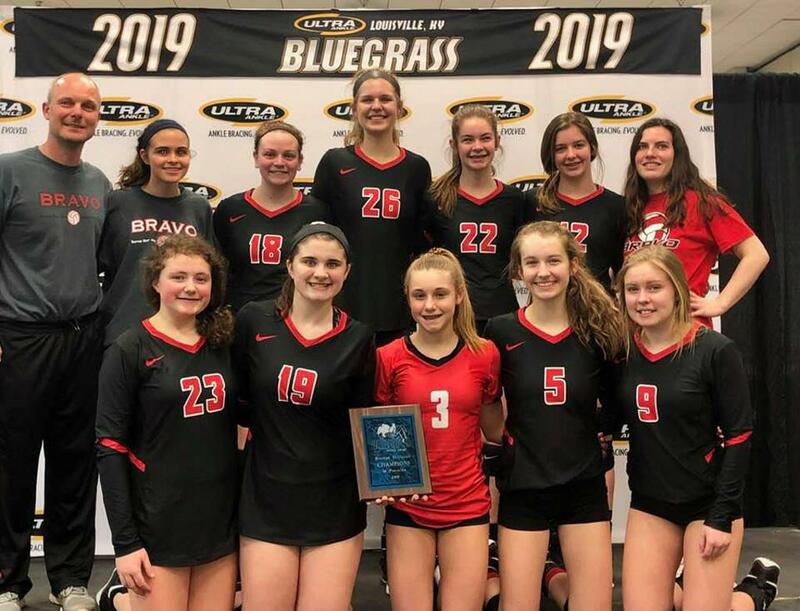 BRAVO 14 Black Wins Bronze at Bluegrass Going 6-1!